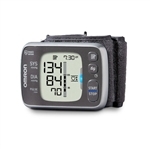 On average, 1 out of every 3 adults has high blood pressure but you can help get to the heart of your numbers with a blood pressure monitor. 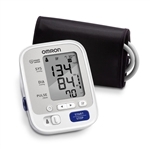 With the latest technology and simple to use one-touch measurement, it has never been easier to get an accurate and consistent picture of your heart’s health. And with varying features, storage capacity and smartphone connectivity, it’s simple to find the one that fits precisely into your life. 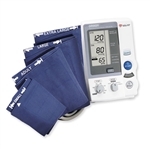 You can buy discount upper arm blood pressure monitors, here, at huge savings. You won't be disappointed with our quality, service, or pricing!